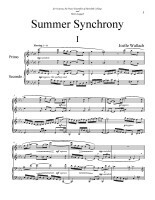 Summer Synchrony was commissioned by Meredith College as a piano duet with multiple movements each of which would require a different level of pianistic skill so that each member of Octavia, Meredith’s piano studio/ensemble could take part in its performance. 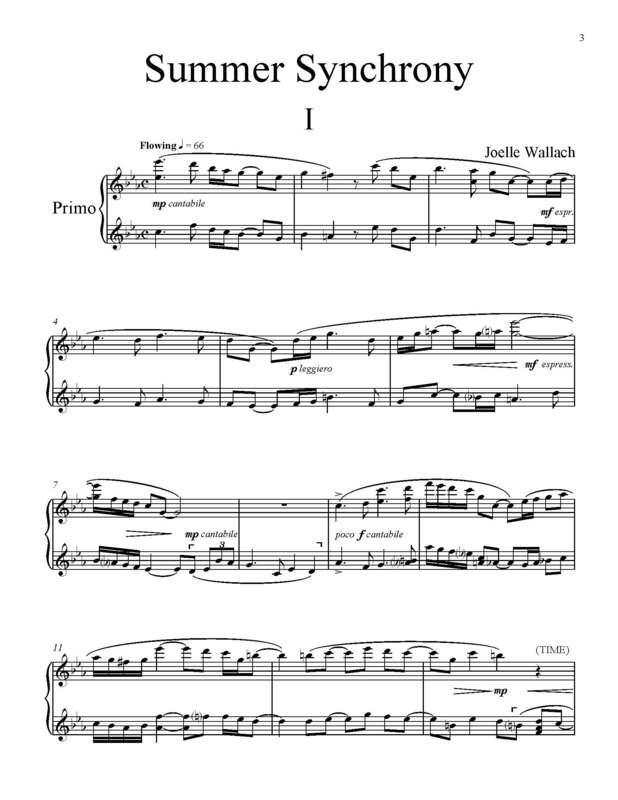 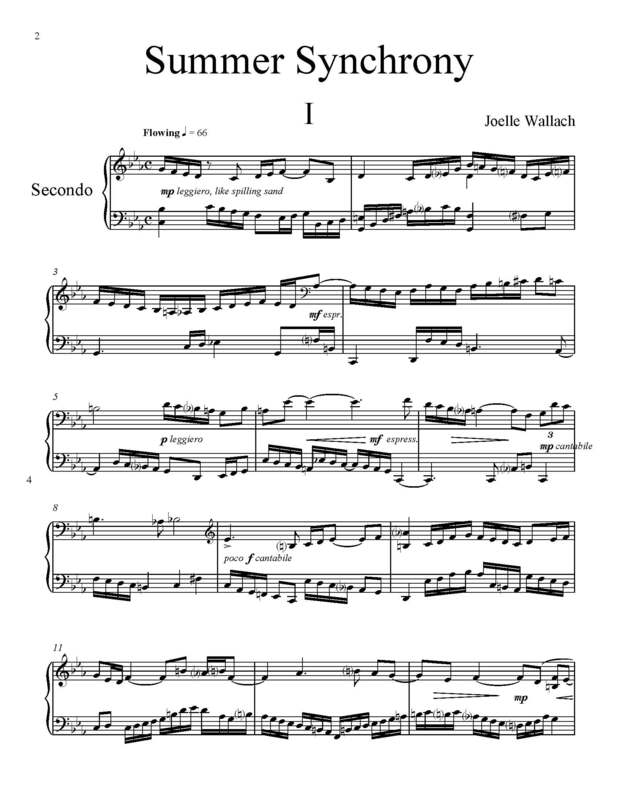 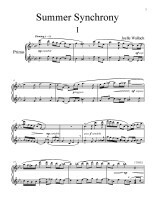 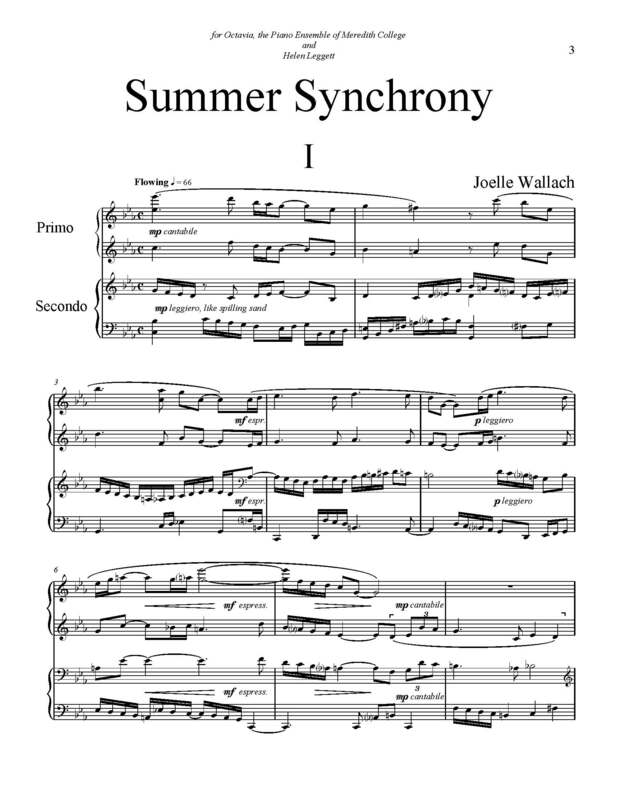 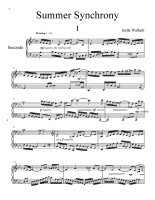 Thus Summer Synchrony can be performed as a four movement four-hand sonata by a single piano duo or by multiple, sequential duos at different levels of expertise. 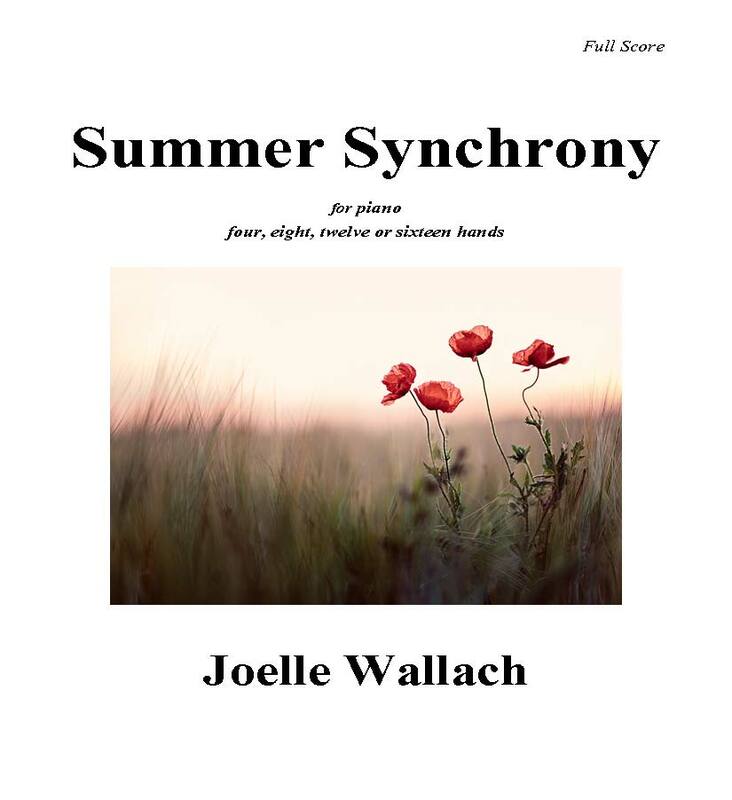 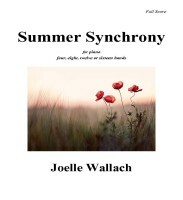 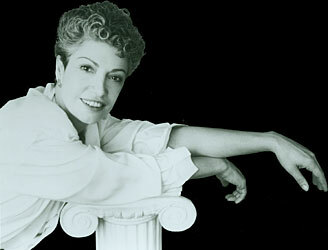 Composed during the summer of 2015, Summer Synchrony recalls Wallach’s childhood summers with her grandparents in New York’s Hudson Valley, the sounds of birdsong, of folksongs, of church bells – a warm amalgam, a collage of countryside companionship and a tribute as well to Joelle’s own joy in playing piano duets with friends.